Signup to receive our monthly, weekly, or daily emails right in your inbox. For the first year and a half of the Trump administration, deregulatory efforts have largely focused on suspending regulations across a number of agencies through stays, delays, postponements, and suspensions. But those deregulatory efforts have flouted public input requirements, ignored statutory mandates, and failed to fully and properly address the impact of delays on the valuable benefits conferred by the original regulations. Our report, Deregulation Run Amok, documents the illegal manner through which the Trump administration pursued these suspensions. We also discuss some of the challenges facing advocates and the strategies by which agencies have evaded review. The new National Climate Assessment officially puts the Trump administration on the record about the dire threats American face. In an op-ed in The New York Times, Richard Revesz points out how this report could bolster lawsuits challenging the administration’s weakening of climate regulations. Revesz also discussed the issue in a Times story analyzing the release of the climate assessment. As the administration pushes ahead in its pursuit of so-called “energy dominance,” Jayni Hein and Tracy Stein’s op-ed in The Hill warns of a grave threat to the nation’s largest expanse of wilderness, the Arctic National Wildlife Refuge. 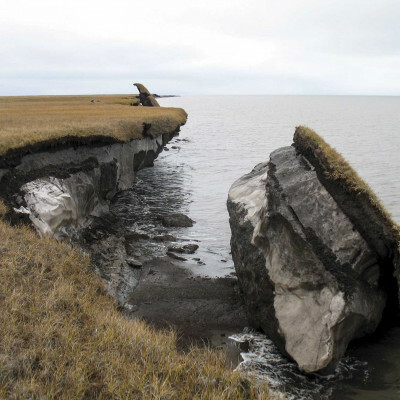 Tax cut legislation passed in 2017 lifted a decades-long bipartisan ban on oil and gas leasing in ANWR. A recent Wall Street Journal article cites data from Policy Integrity’s deregulation roundup to highlight the Trump administration’s struggles in court. 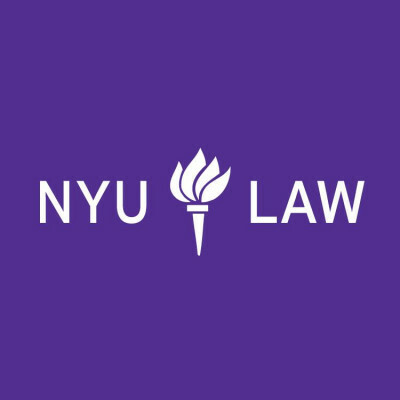 A new article on the NYU School of Law website highlights Policy Integrity’s recent 10th anniversary conference and provides an overview of our first decade of work. Featured on the NYU Law homepage, the article discusses some of the insights made by Cass Sunstein and Gina McCarthy in their conference keynote addresses. The piece also provides background on Policy Integrity’s founding, mission, and policy work. Two articles by Policy Integrity staff have been chosen among the year’s five best academic articles by the Environmental Law Institute and Vanderbilt University Law School. A piece by Richard Revesz and Burcin Unel on energy storage policy, and Jayni Hein’s article examining social welfare in federal energy leasing, will be included in the Environmental Law and Policy Annual Review, which compiles outstanding articles that present legal and policy solutions to pressing environmental problems. 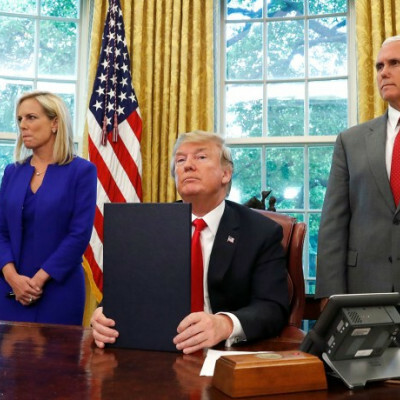 A recently proposed rule by the Department of Homeland Security and the Department of Health and Human Services would allow for the indefinite detention of children who immigrate into the U.S. in the company of a parent or guardian. Under current law, such children must be released or transferred to a non-secure, state-licensed facility within 20 days. We submitted comments criticizing the Departments’ assessment of the new policy’s costs and benefits. The proposal fails to consider critical costs, such as the extensive physical, psychological, and educational effects that extended periods of detention would impose on immigrant children, as well as the cost to government of operating more detention facilities. In December 2017, President Trump signed an executive order shrinking Bears Ears National Monument. A Draft Environmental Impact Statement released by the Bureau of Land Management (BLM) and U.S. Forest Service, however, does not consider the impacts of the monument’s reduced boundaries. 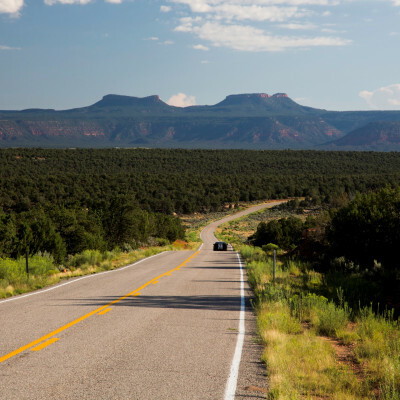 We submitted comments explaining why the agencies are responsible for providing a detailed environmental analysis of changes to Bears Ears. Also, relying on an important article by Jayni Hein, we argue that only an act of Congress can legally alter the boundaries of a monument. The Bureau of Land Management also released an Environmental Impact Statement for the Grand Staircase-Escalante Monument and Kanab-Escalante Planning Area. 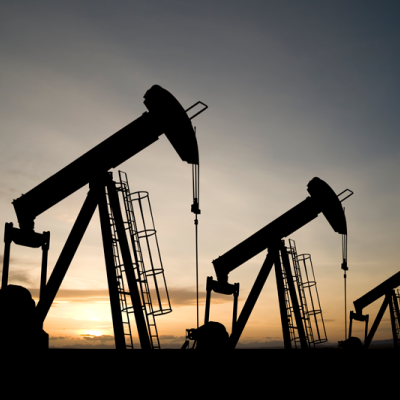 The agency’s preferred land management alternative places the fewest constraints on mineral leasing and development, and is the alternative with the greatest potential to increase greenhouse gas emissions. We submitted comments explaining why the agency should fully and accurately analyze the impacts of each alternative using the Social Cost of Greenhouse Gases. In two recent public comment submissions, we recommend the application of Social Cost of Greenhouse Gases estimates in important policy decisions. In comments to the Bureau of Land Management, we respond to plans for mineral development in the Carlsbad region of New Mexico. We discourage the allocation of more lands for fossil fuel leasing, and urge BLM to better account for climate damages using monetized estimates. 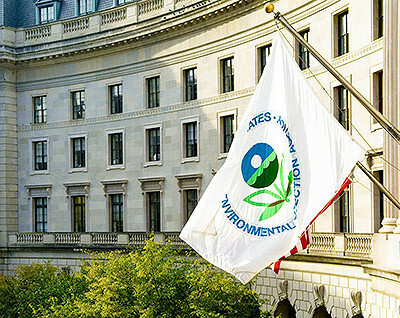 In comments to EPA, we examine the proposed rollback of regulations that curb emissions of refrigerant substitutes. The agency admits that the rule rescissions would significantly increase the release of hydrofluorocarbons (HFCs) but does not monetize the climate damages caused by forgone emissions reductions. We suggest EPA apply the Social Cost of Carbon to the carbon dioxide-equivalent of HFC emissions.